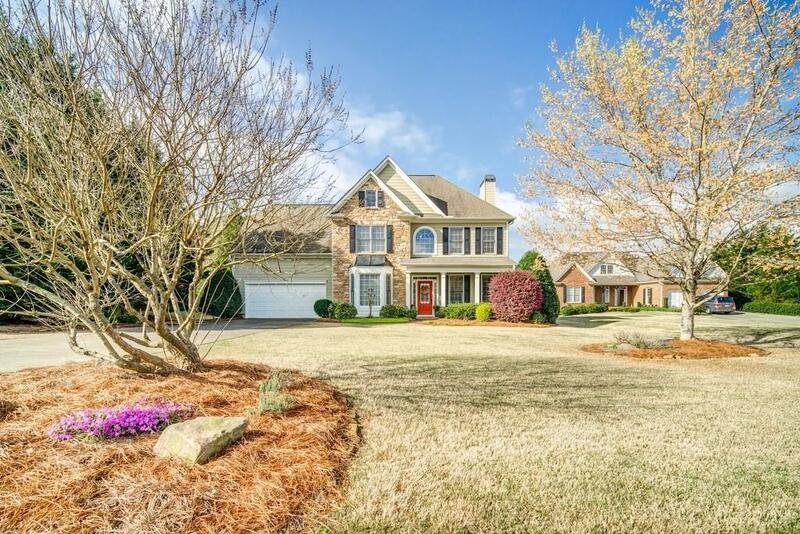 Stunning home in sought after Etowah Preserve. Beautifully maintained 4 bedroom 2 bath comes with an amazing yard full of fruit bearing trees, garden area, pond view. Inside you will find hardwood flooring throughout, open concept kitchen, stainless appliances, lots of natural light, or dine in the screened in porch. Upstairs Large master suite with spa like bathroom. Generous size guest bedrooms, Large walk-in closets, neutral paint. fenced back yard.